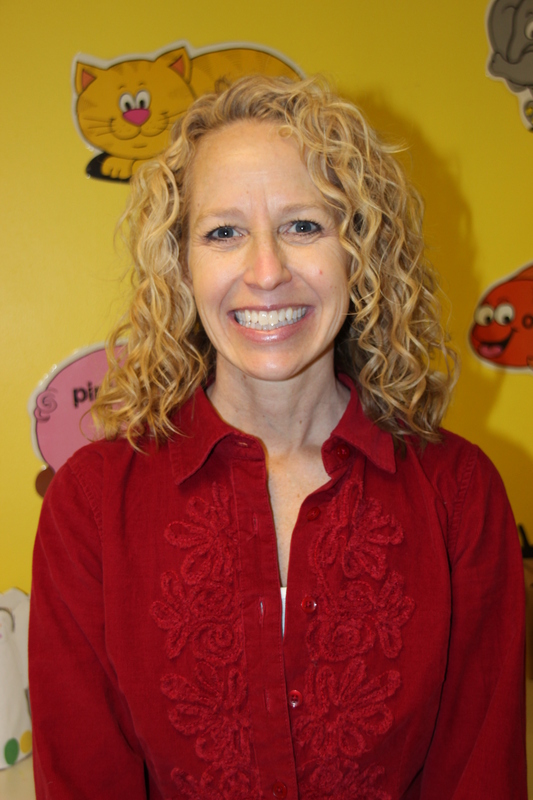 My name is Julie Sager and I have been the director and teacher of the Pre-K classes for 4-5 year olds at Immanuel Lutheran Preschool since 2008. I hold bachelors degrees from Pacific Lutheran University in Elementary and Special Education and a masters degree in Curriculum and Instruction with an emphasis on the Arts from Lesley College. I taught first grade in Washington state in the public schools from 1991-1997. After getting married, moving to Montana and having children of my own, I became a licensed Kindermusik educator and opened a studio in my home. Kindermusik is a music and movement program for babies, toddlers and preschoolers and allowed me to continue teaching but also stay home with my children. I continue to teach Kindermusik when I am not at preschool and I also incorporate many of the Kindermusik activities, skills and concepts into our preschool curriculum. My own children are both busy teenagers now, so teaching preschool is a wonderful break from the teenage world where I continue to enjoy one of my favorite ages and stages of childhood! degree in Elementary Education and a Reading Endorsement. I currently hold a Montana teaching certification. I taught in the public schools in Washington and Montana for several years before having children. I am married and have three kids. I enjoy a variety of hobbies including skiing and scrap booking. Currently most of my leisure time is centered around the activities of our children which keeps us very busy! I thoroughly enjoy kids and returning to teaching preschool was a perfect fit for me. 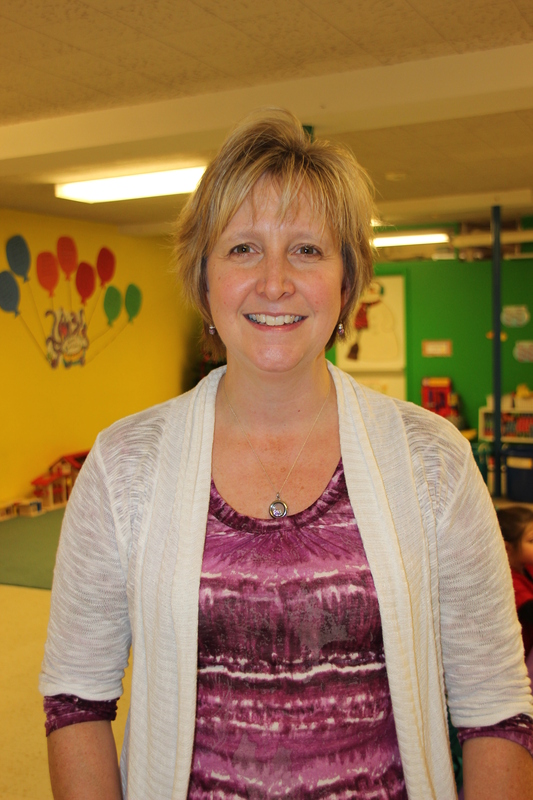 I have been teaching at Immanuel Preschool since 2008. Immanuel Preschool is a wonderful place to be!